Will you please describe your sales experience and local network? Ask your Top Agent to describe recent listings and sales of homes comparable to your own. Ask about the sellers’ priorities, the original list price, market time and number of offers. 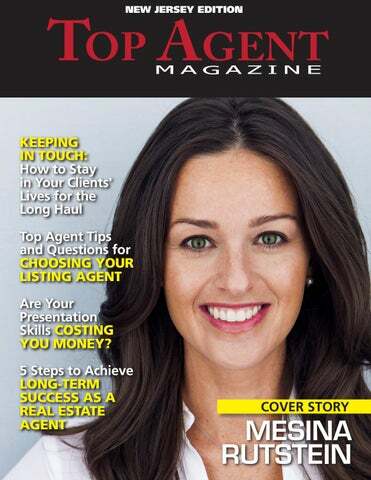 Top Agents will also describe how well they are connected with other REALTORS® in the region as well as their contacts with relocation companies, local corporations and chambers of commerce. Be sure to ask about each agent’s knowledge of how your market has changed over time and what has influenced change. You’ll learn a lot by listening to agents’ opinions. opinions on your home’s sale potential with or without some improvements. Most Top Agents will also recommend a full professional inspection prior to listing to avoid surprises during buyer inspection. Agent will have a somewhat different answer to this question, but that’s a good thing! Even if you have your own ideas about your home’s greatest attributes, you’ll glean insight into the current market by considering different agents’ opinions. In learning their views, you may even change your mind about your home’s most marketable features! Houses will your Top Agent want to host? How many truly Open Houses? 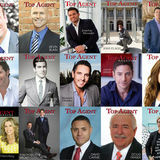 Some Top Agents may even reveal a “swankier” approach to the Open House – such as an evening cocktail party or by-invitation “open” hours to which buyers visit along with the agent representing them. houses, which are more like red carpet events, with catering, live music, photographers and local press. These events create excellent marketing exposure for her properties, with the added bonus of helping a good cause. When she isn’t working, Mesina enjoys spending quality time with her daughter, Milana. email mesina@mesinarealty.com, call 214-505-5607, or visit mesinarealty.com www.